Truly unique wellness facilities, brought together in a modular design concept. 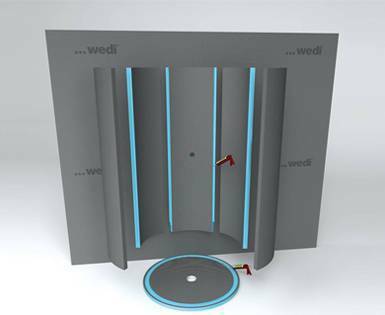 With the free-standing designer showers in an elegant round or shell shape design from the wedi Fundo line, bathrooms and wellness areas can be elevated to the next level in terms of look, style and panache. An equally unique design success is guaranteed. 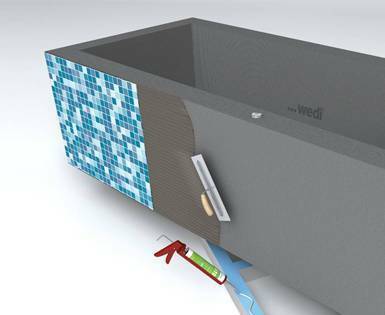 Washbasins, shower cubicles or even entire bathtubs are available here as ready-to-install elements, which can be tiled or coated in a completely individual style. 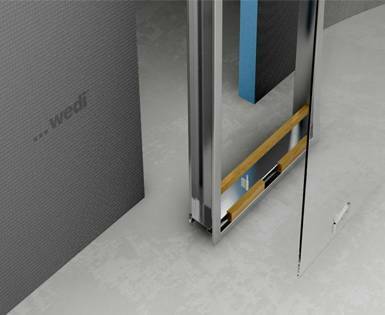 The same applies to wedi Sanoasa collection, which incorporates multi-functional wellness shower cubicles, benches and heatable wellness loungers in the design and shape you want.